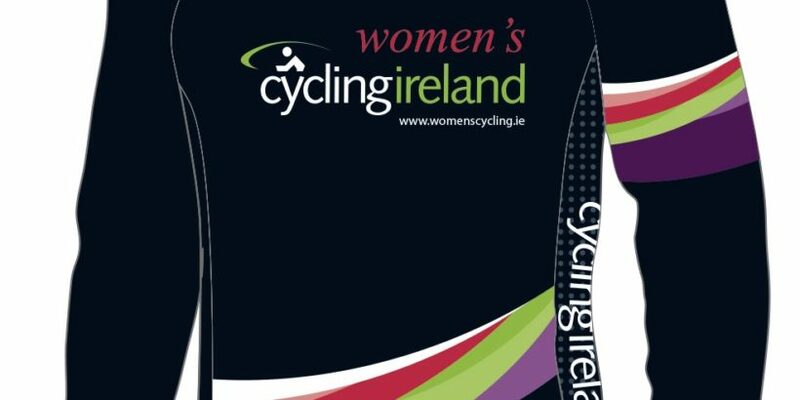 The Women’s Commission will host a youth race on the same night as our Women’s Race Series in Corkagh Park. The event will be run on a handicap basis & all Races will start at 6pm sharp (Sign-on from 5.30pm) . Prizes on the night , with an Overall Winners jersey at the end of the League.